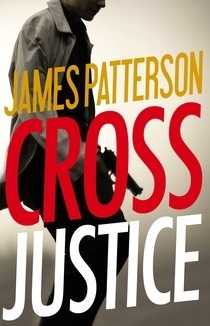 This entry was posted on Tuesday, March 14, 2017 and is filed under Alex Cross,Book Review,Cross Justice,James Patterson. You can follow any responses to this entry through the RSS 2.0. You can leave a response. I enjoy Patterson, and have read a few of these. I too found them to be quick and easy with lots of action. They are a pretty reliable source of entertainment. The good news is that it fits into the series as a whole. It really helps to give a depth to the characters. I just wish the individual story hadn't suffered because of it.